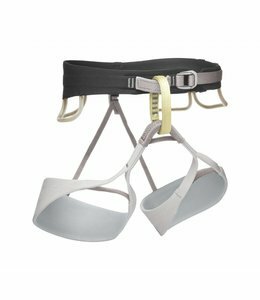 The Women's Cadillac Quick Adjust Climbing Harness goes the distance with a bi-layer waist belt for comfort and easy adjusting 1″ aluminum buckles with lots of features. 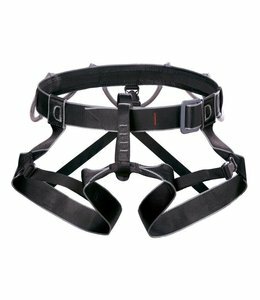 The Men's Mission Climbing Harness will let you hang in comfort with newly crafted ergonomic design. 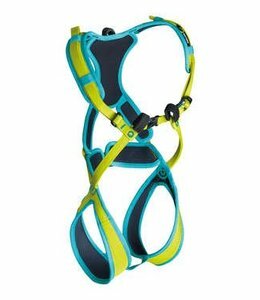 The Silhouette Climbing Harness is designed for women with features that make your climb comfortable and safe. 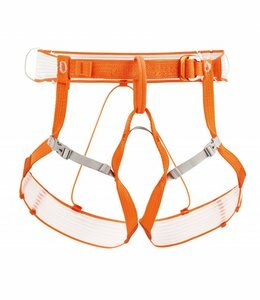 The Super Couloir Harness- XL is easy to put on and off and fit over skis and crampons. 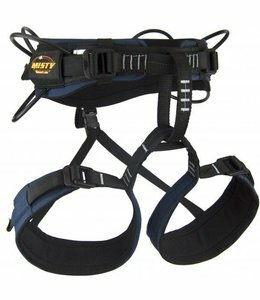 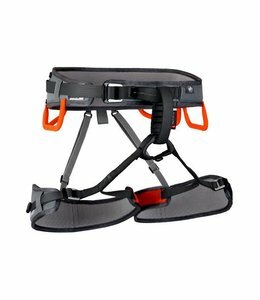 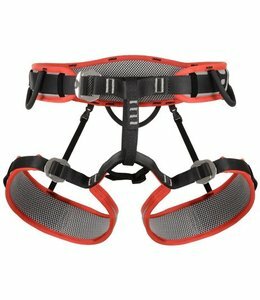 The Sonic Climbing Harness is a high end harness that was built for carrying a trad rack on multi-pitch backcountry routes. 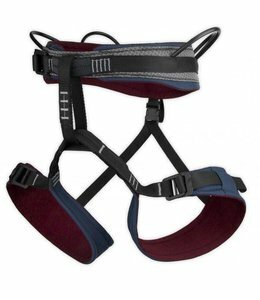 The Men's Hirundos Climbing Harness is a high-end lightweight and comfortable harness designed for performance climbing at the crag or in the gym. 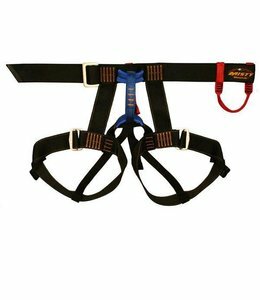 The ultra-lightweight Altitude Climbing Harness can be doned with feet on the ground while wearing skis or crampons. 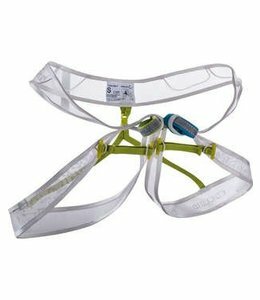 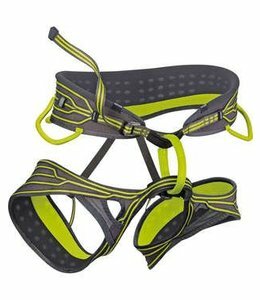 The Men's Loopo Lite Harness is an ultralight alpine and ski mountaineering harness. 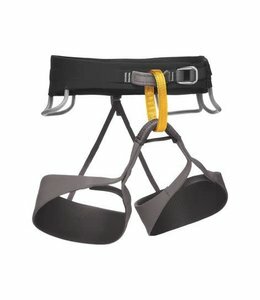 Climb longer with less fatigue. 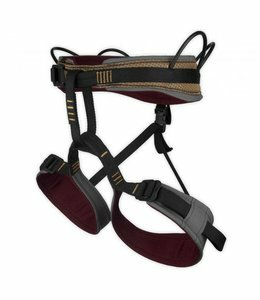 The Women's Mission Climbing Harness is a performance and women's specific harness features unprecedented comfort and support. 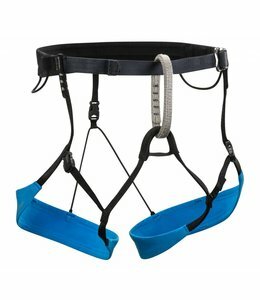 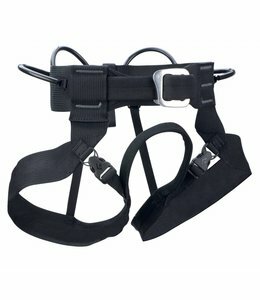 Women's Solution Climbing Harness is a climbing harness designed for women's comfort. 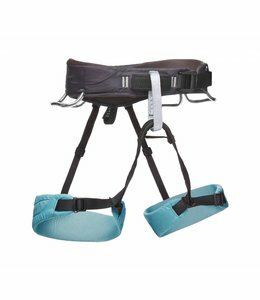 The Infinity Climbing Harness has fully adjustable leg loops and a traditional double pass buckle so you can keep on climbing and climbing all day long. 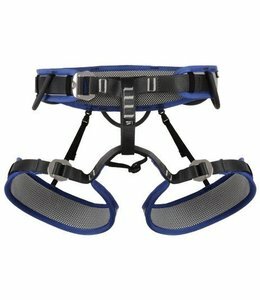 The Cyrus men's climbing harness maximizes comfort through state of the art pressure distribution and ventilation. 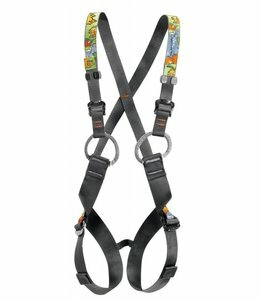 The Edelrid Men's Orion Harness is super comfortable and features 3D-Vent Technology and adjustable leg loops. 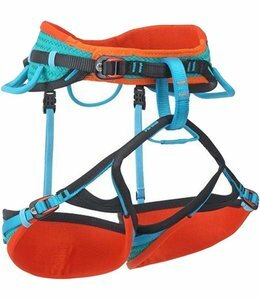 Women's Momentum Climbing Harness is designed for all types of climbing. 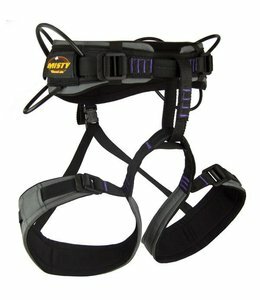 It is comfortable and adjustable. 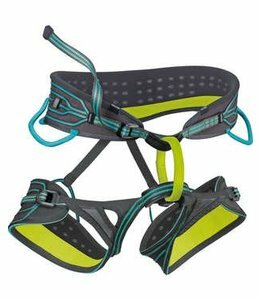 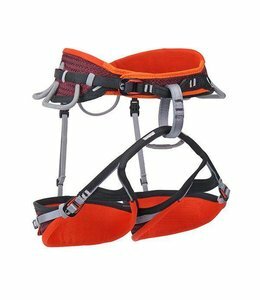 The Alpine Bod Climbing Harness is a classic harness that is easy on and easy off without removing your crampons.